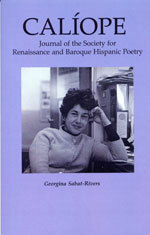 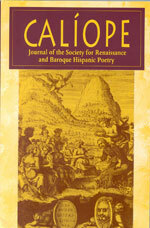 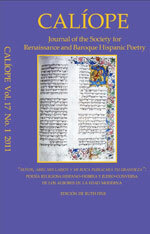 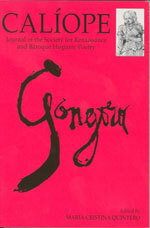 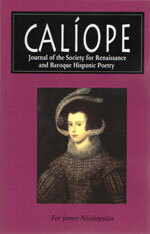 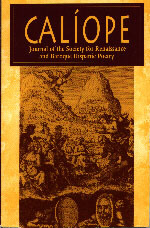 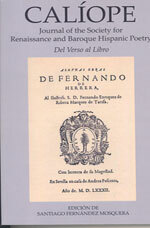 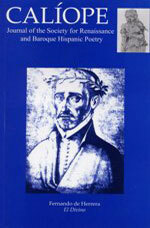 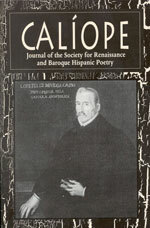 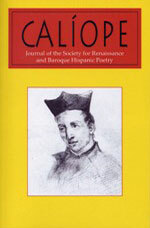 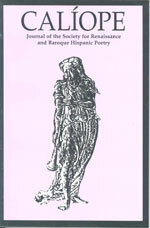 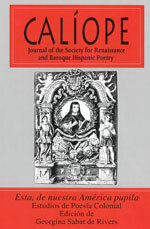 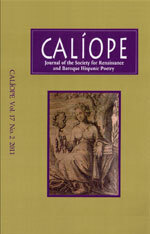 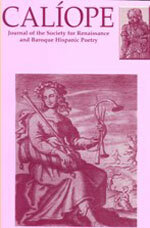 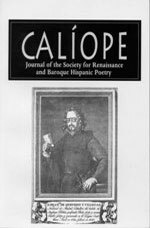 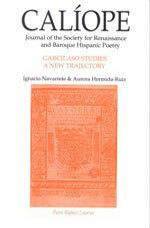 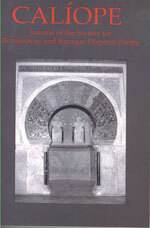 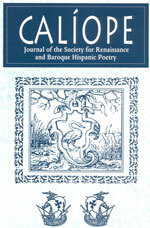 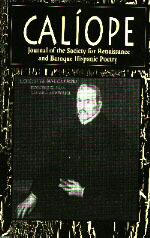 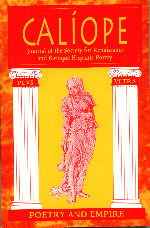 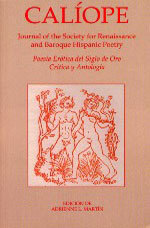 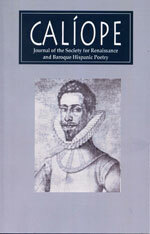 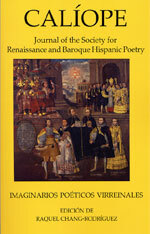 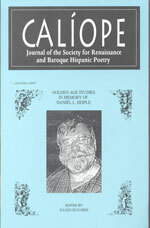 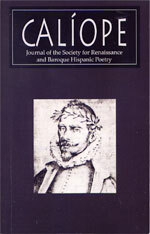 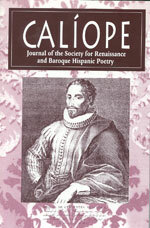 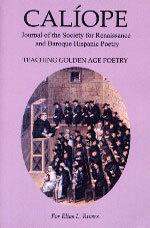 Renaissance and Baroque Hispanic Poetry. 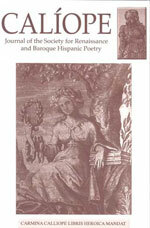 Membership is $50 / €50 for two years (students $40 / €40). 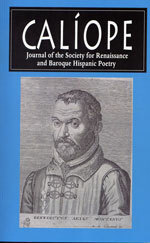 Please send submissions (English, Portuguese, Spanish) by electronic attachment to: Julián Olivares [jolivar2@central.uh.edu]; 30 pp / 8,000 word max; current MLA style.